Feidhmníonn Altram mar chomhlacht chláraithe le AccessNI a dhéanann seiceáil ar stair choiriúil fríd AccessNI. Seo seribhís nochta atá ar fáil ar fud fad an tuaiscirt do bhaill Altram. Cuirfidh seo in iúl duit má tá ciontuithe coiriúla ar bith nó urchosc ó bheith ag obair le páistí nó le grúpaí leochaileacha ag iarrthóir nó oibrí deonach. Ba chóir go bhfuil oibrithe seiceáilte sula dtosaíonn siad fostaíocht s’acu. Altram is a registered body with AccessNI and is able to carry out criminal history checks through AccessNI. This is a disclosure service that we provide throughout the North for our members which will inform you if a member of staff has ever been convicted of a criminal offence or are barred from working with children or other vulnerable groups. Staff must be vetted before commencing employment. We are able to provide an online disclosure service and arrangements can be made to carry out all the necessary identification verification checks required prior to our online service. 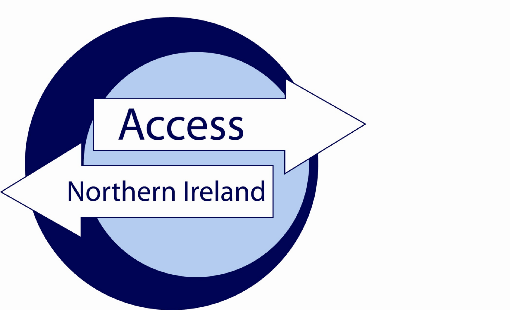 AccessNI supplies criminal history checks upon request, primarily to help make recruitment decisions, some organisations are required by law to consider the suitability of applicants for certain positions and to ensure that they are not barred from working with vulnerable groups such as children.